Drs. Yeruva and Lippmann are with the University of Louisville School of Medicine in Louisville, Kentucky. Drs. Mekala and Sidhu are with Griffin Memorial Hospital in Norman, Oklahoma. Abstract: Synthetic cannabinoids, popularly called Spice, are common drugs of abuse in the United States. They are utilized as a substitute for marijuana, primarily for their psychoactive properties. Consumption has been rapidly increasing due to recreational effects, easy accessibility, and not being detectable by urine drug screening tests. The side effect profile of synthetic cannabinoids involves many organs and is not well known to the public. Psychoses are a common adverse result from their consumption. 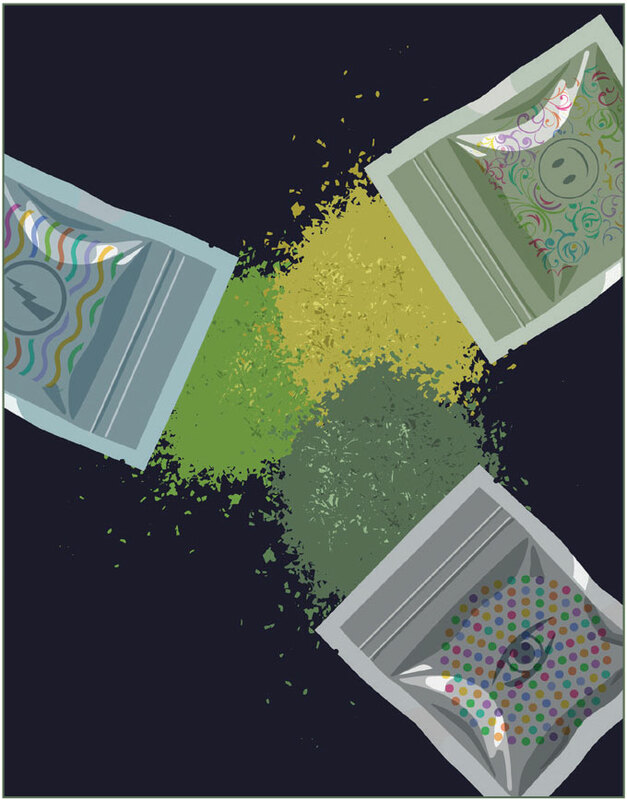 Primary care physicians and other medical professionals should consider synthetic cannabinoid consumption in the differential diagnoses of a patient presenting with psychosis. 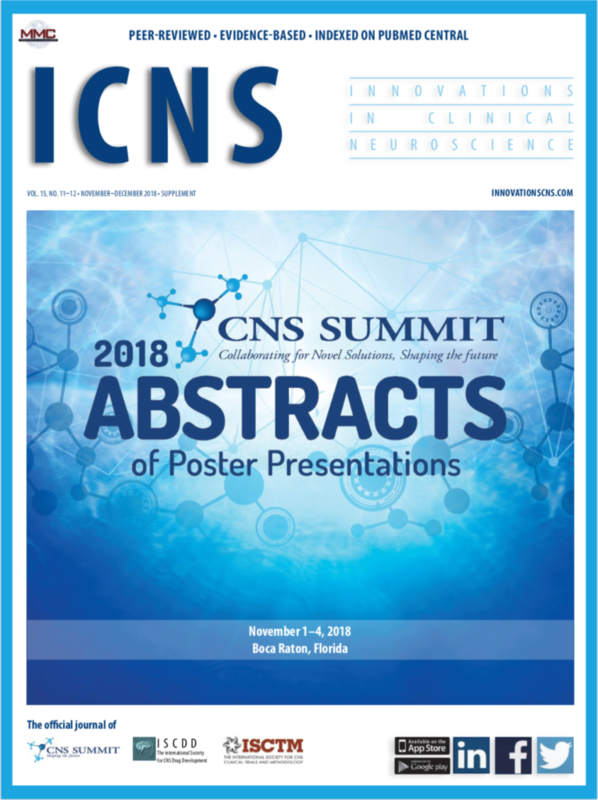 « Hot Topics in Neuroscience: Marijuana for Parkinson’s Disease?